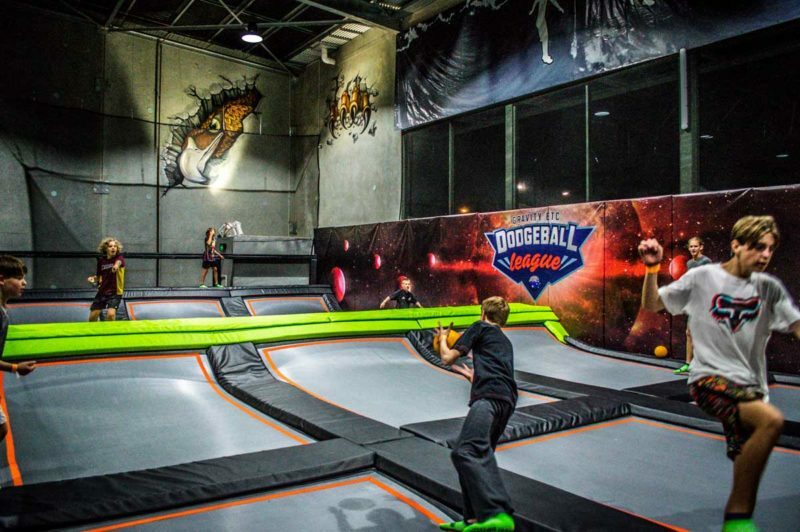 Gravity Etc, Dalyellup (Extreme Trampoline Centre) – bounce, tumble, flip and fly your way around this ultimate 2000sqm indoor trampoline park with high performance trampolines, large main court, extreme dodgeball, air bag, hoops, “beaminator” foam pit and a 9DVR Thrill Ride – the latest in virtual reality with 34 adrenaline fuelled programs to choose from. We are a purpose built, air-conditioned venue, spectators are free and all are welcome to relax at the Novak Cafe located on the 200sqm mezzanine level, with a barista made coffee and uninterrupted views of the action below. There’s a parent retreat for those who prefer some quiet time, free wi-fi, a free soft play area for under 3’s, Nightlife Music System so you can select your favourite tunes, and party rooms. 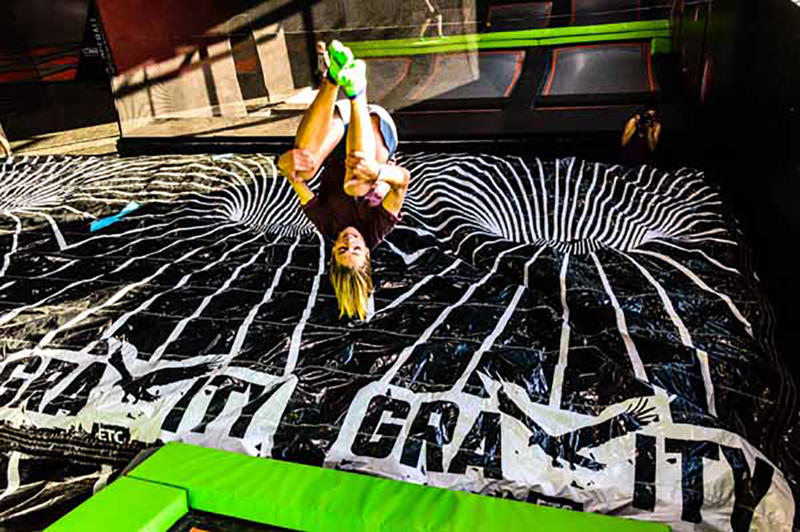 Jump sessions include hourly General Jump sessions for all ages, Little Gravity for ages 3 – 5yrs, Gravity Cadets, Gravity Fitz, Gravity Rock, Dodgeball League, Parties, Functions, Fundraisers and more. 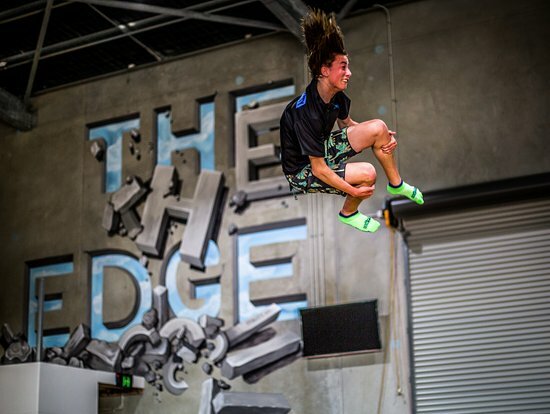 Proud winners of the 2018 WA Regional Achievement and Community Awards “Customer Service” award, and “People’s Choice” award, and accredited members of the Australian Trampoline Parks Association – our Team priorities are safety and guest experience. Located just a few minutes south of Bunbury, in Dalyellup, turn off Bussell Highway at the Norton Promenade lights into Dalyellup – you can’t miss us! Bookings are recommended and can be made on-line at www.gravityetc.com.au or find us on FaceBook, Youtube, Pinterest, or Instagram. Telephone 9707 3813.